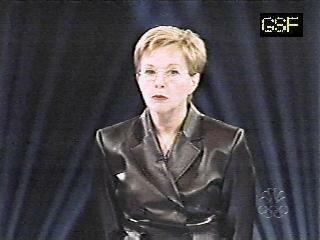 You are the Weakest Link...Goodbye! 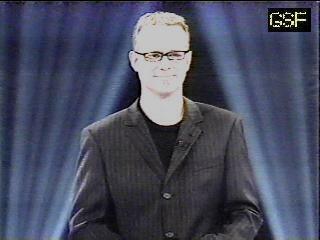 Welcome to Game Show Favorites' Weakest Link website!!! Here, you'll find pictures from the show's incarnations, links to other websites, host and airing information, and more!